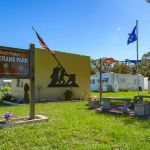 Ask fellow campers about "Red Oaks RV Resort" and nearby attractions. Question: Is This the same park as “Red Oaks”? Same phone number and address...why the different listings? We have stayed here a few times in the past 5 years. Always very clean and friendly. Lots of activities and they have a dinner at least once a month. Most of the campground is seasonal or long term rentals. Tends to be more retirees than younger families. Shopping is very close and there are a couple of local restaurants. Would definitely recommend a winter stay in this campground. 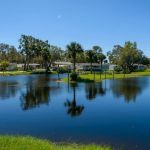 We camped at Red Oaks RV Resort in a Motorhome. 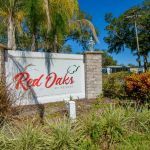 Are you affiliated with Red Oaks RV Resort ?